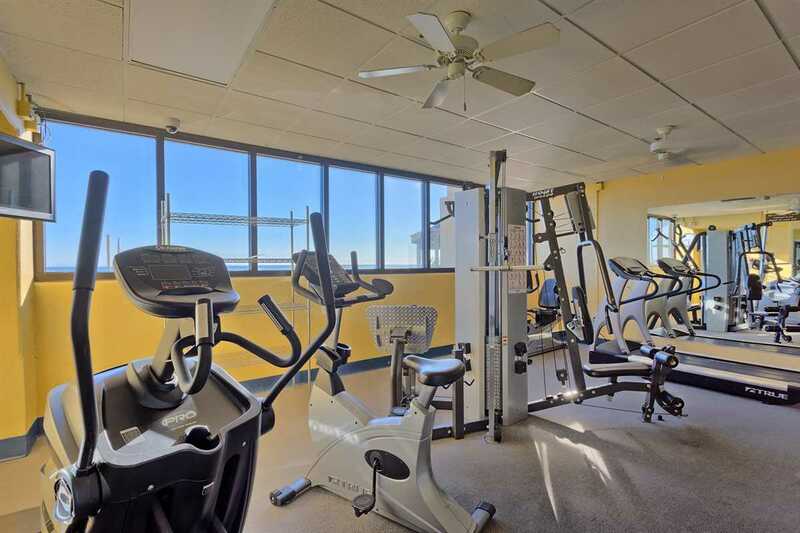 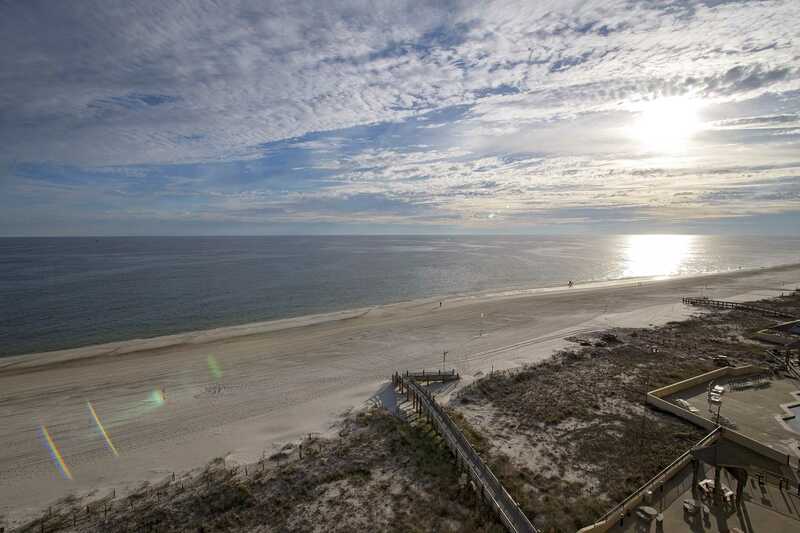 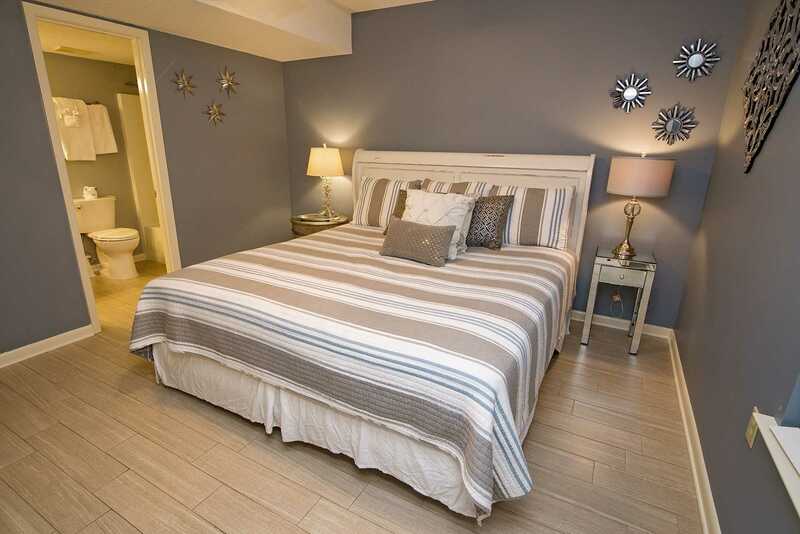 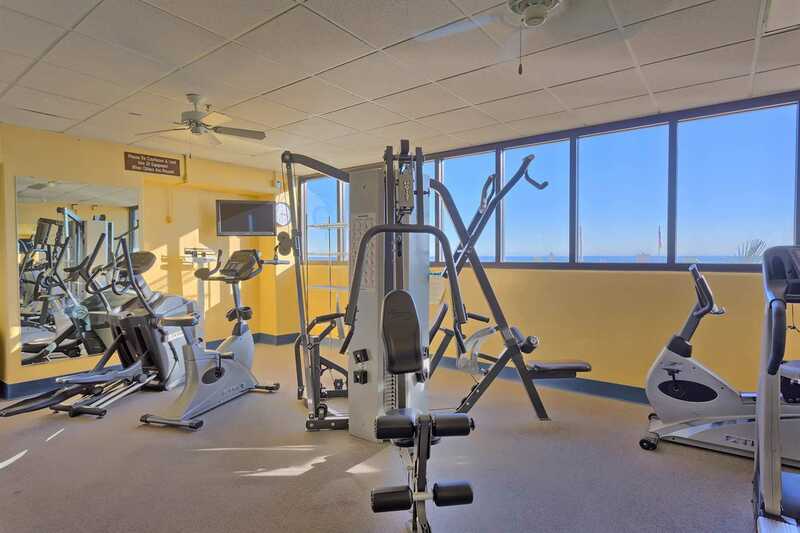 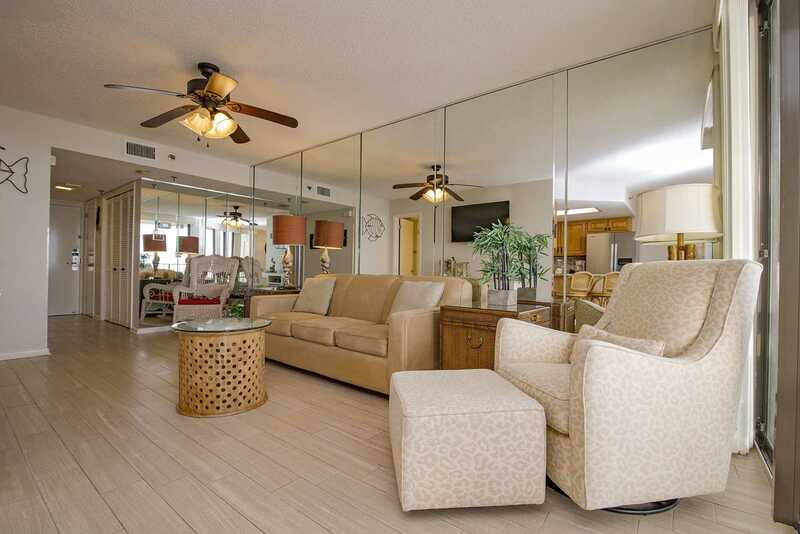 This is a lovely 1 bedroom 1 bath condo is on the 9th floor. 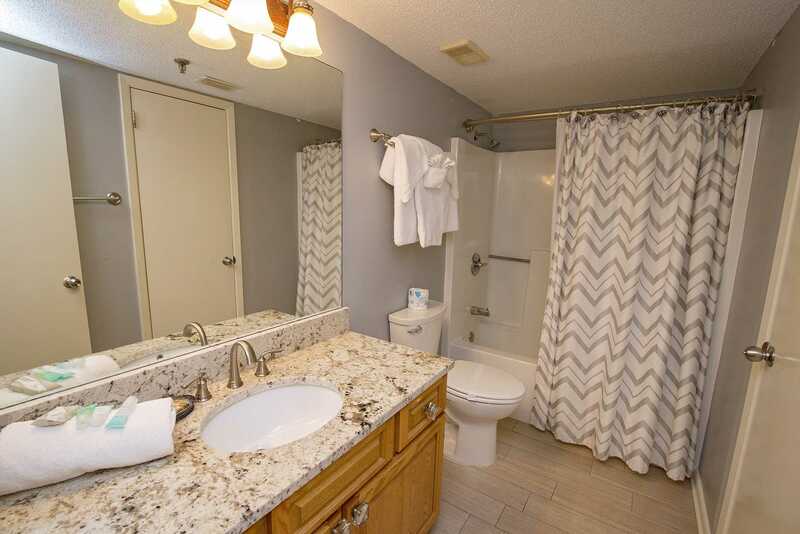 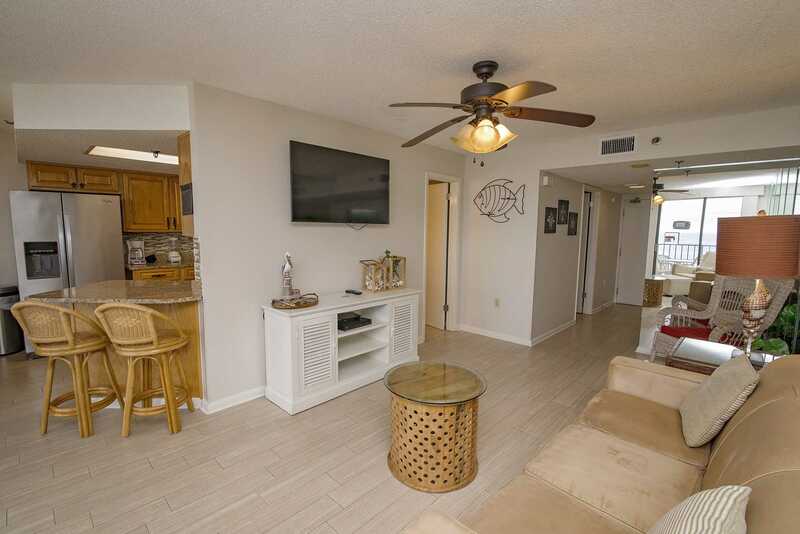 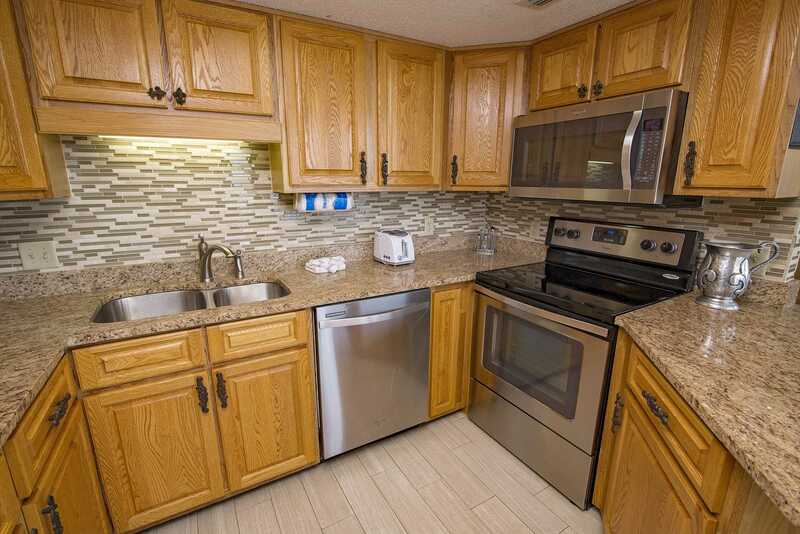 This condo has recently been upgraded with new granite counter-tops, flooring, paint, stainless steel appliances, TV's and more.The kitchen is fully stocked with silverware, utensils, cookware, stove top, oven and dishwasher. 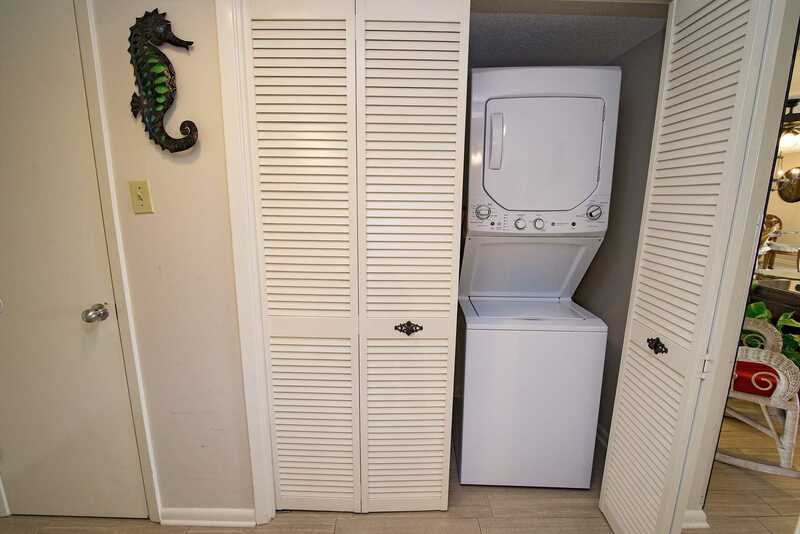 There is a washer/dryer in the unit. 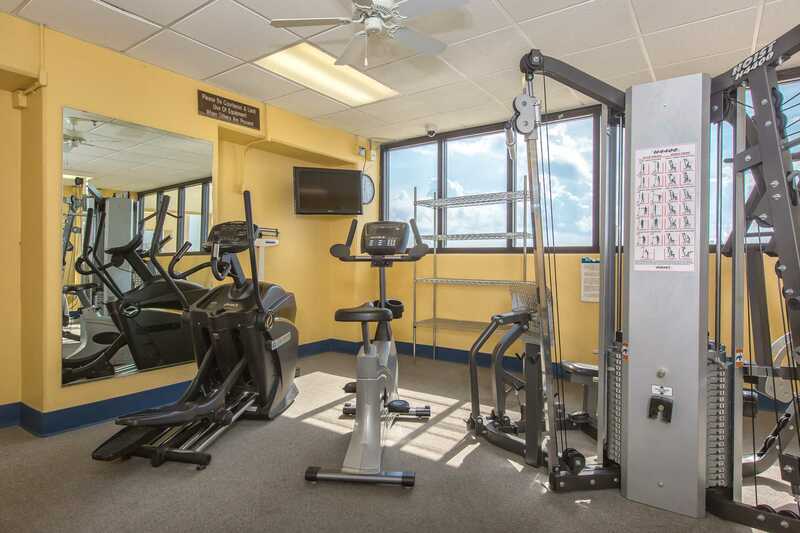 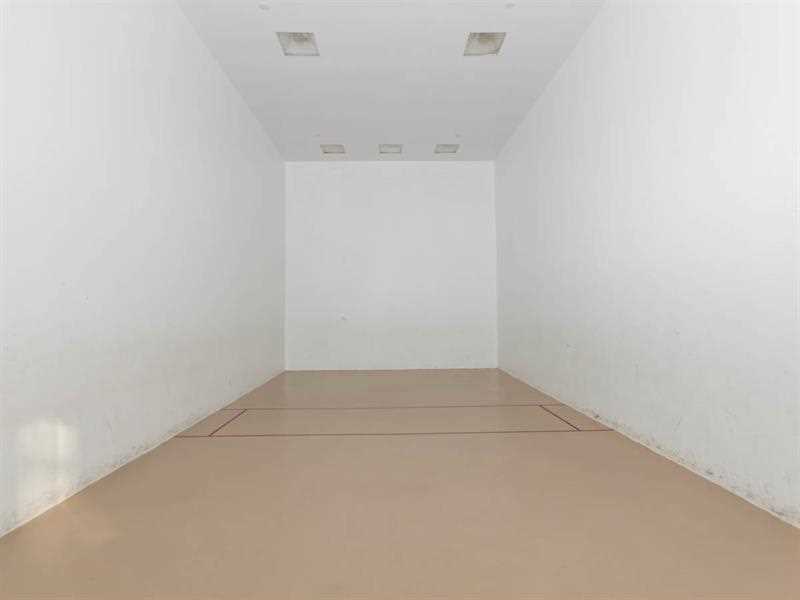 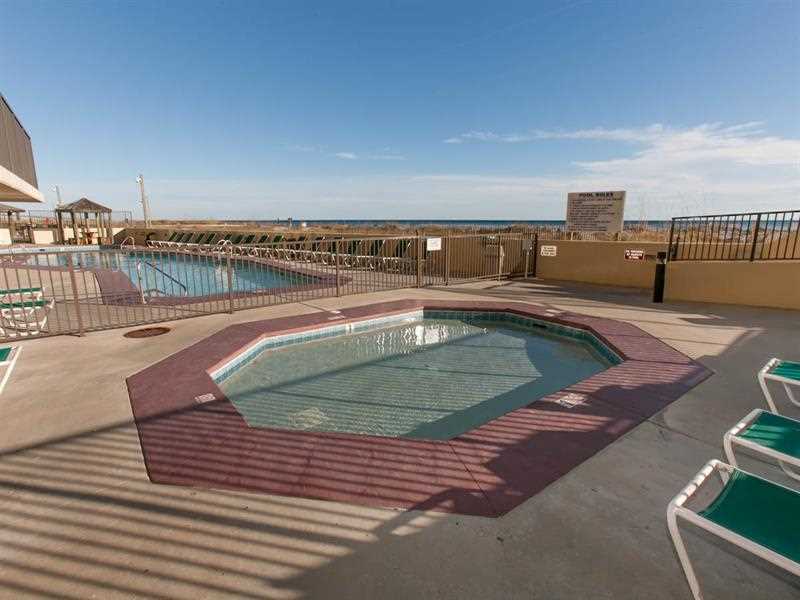 The complex has all the amenities your family can enjoy. 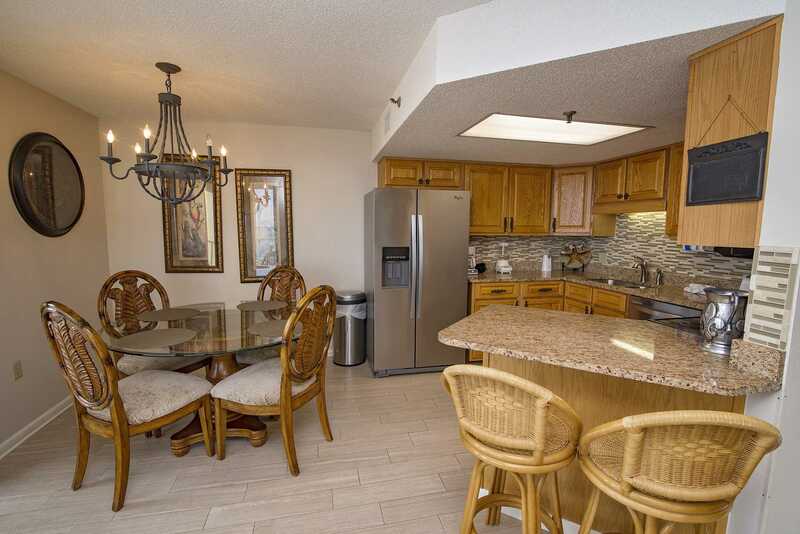 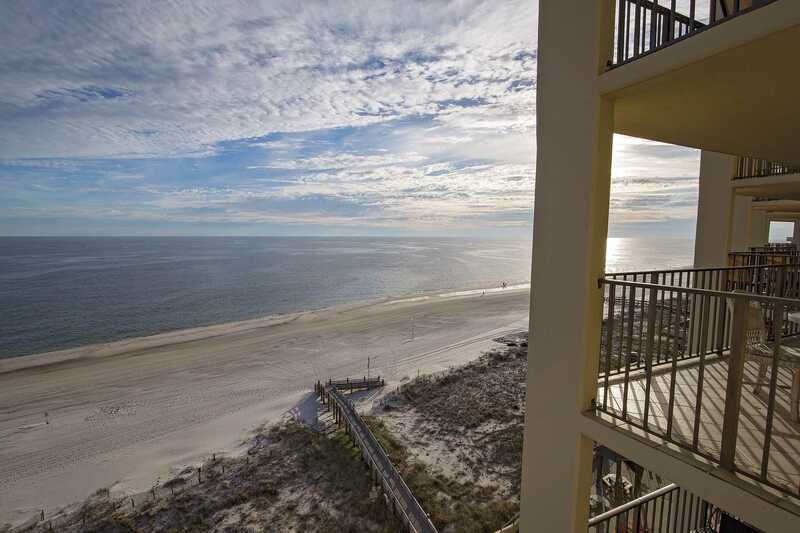 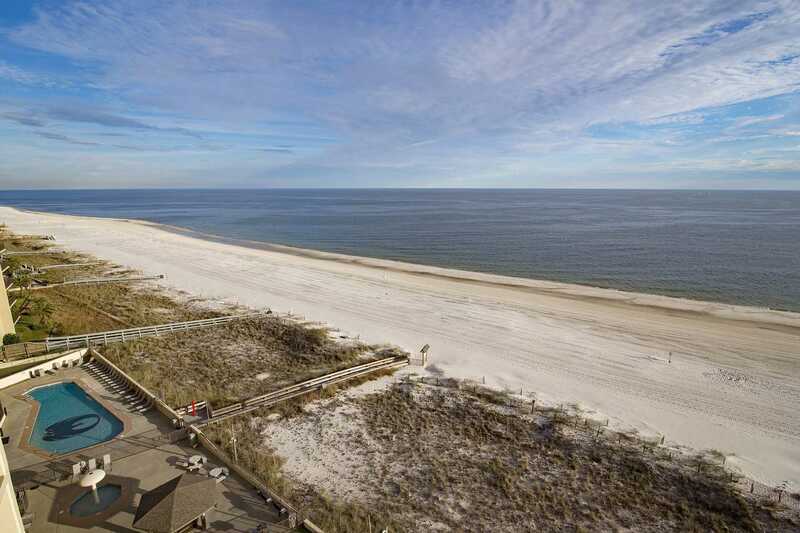 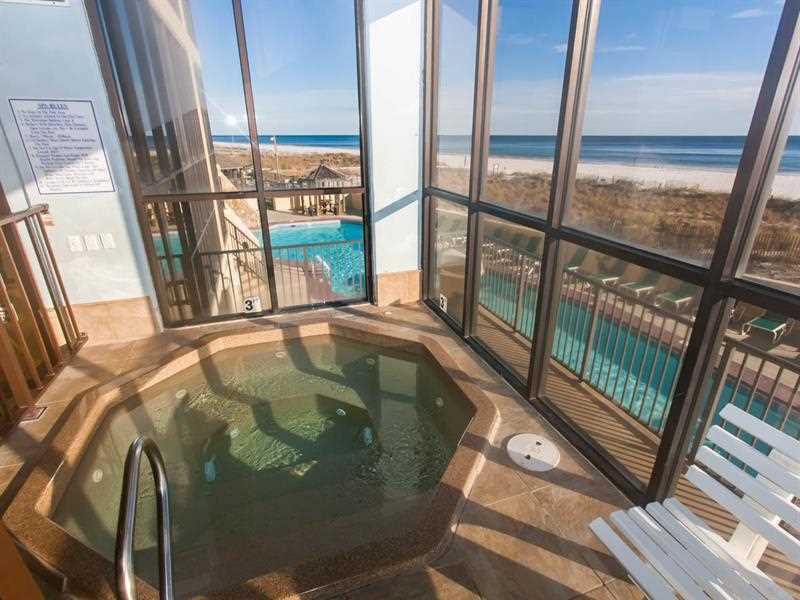 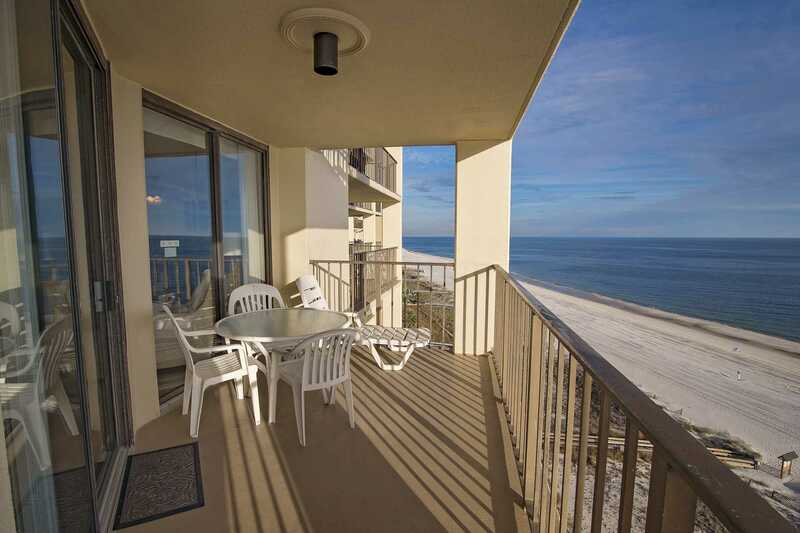 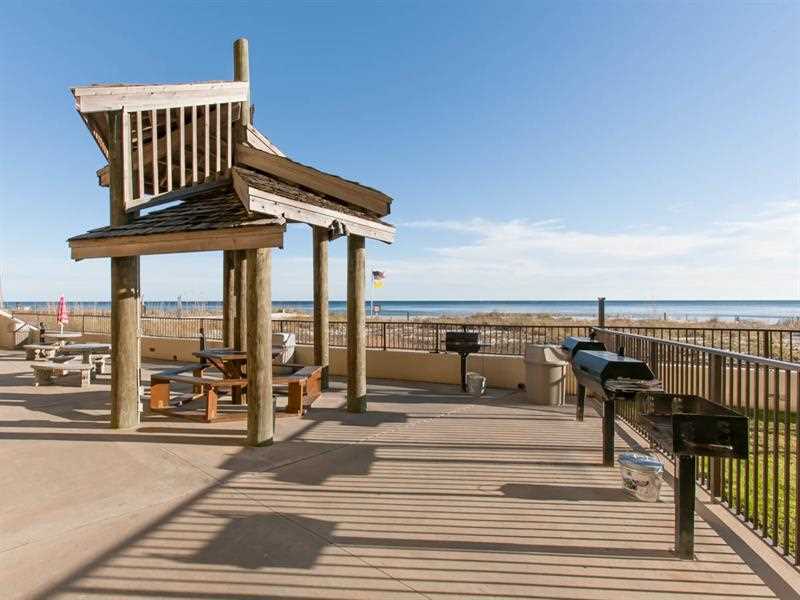 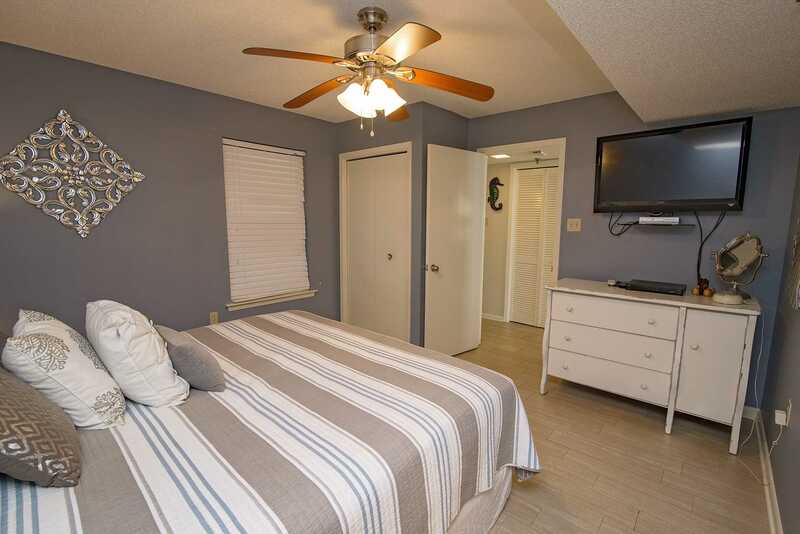 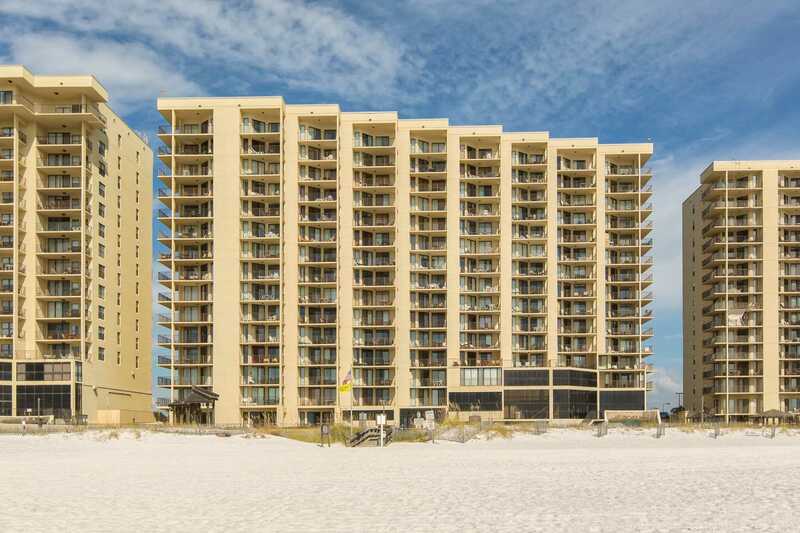 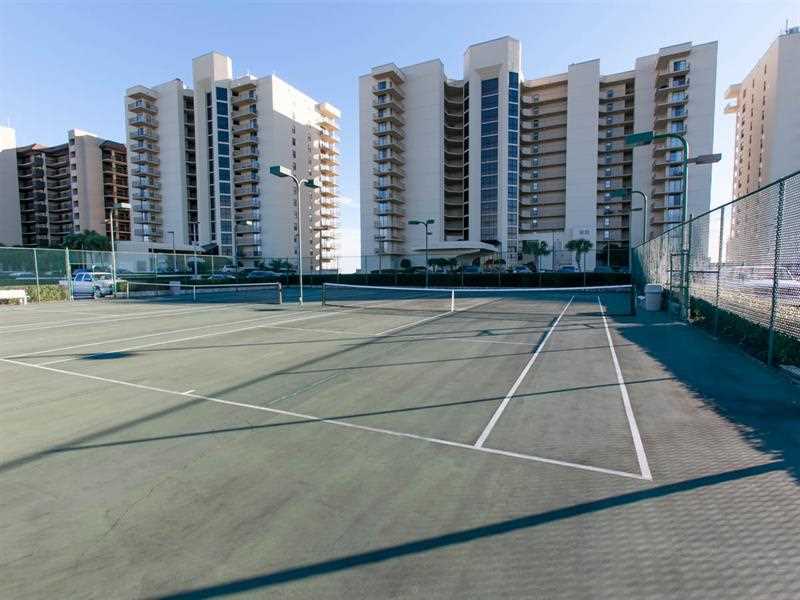 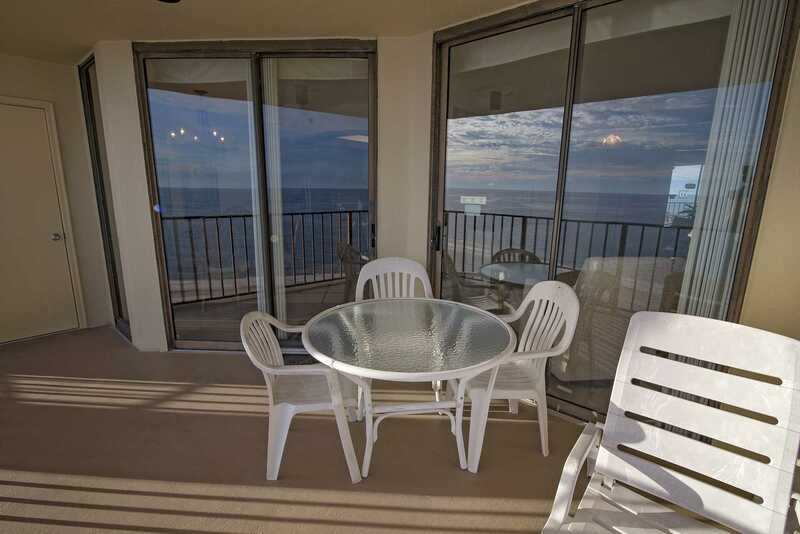 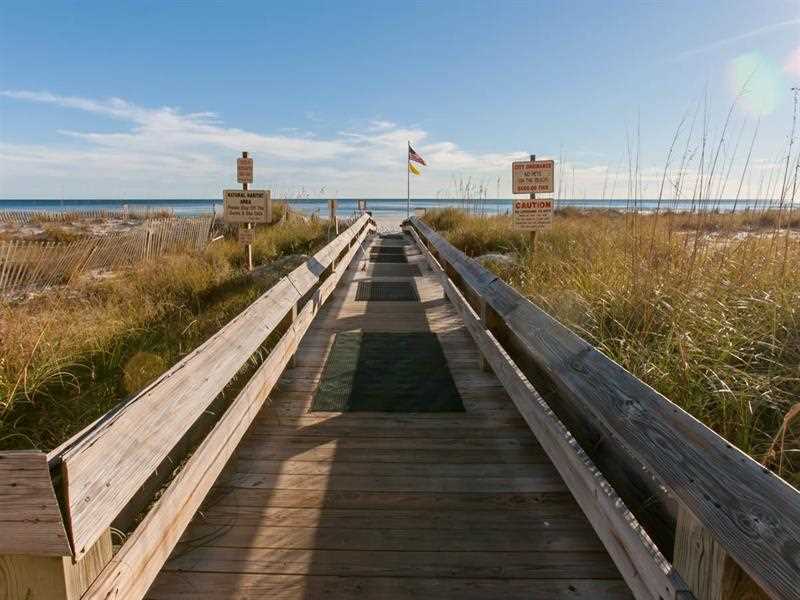 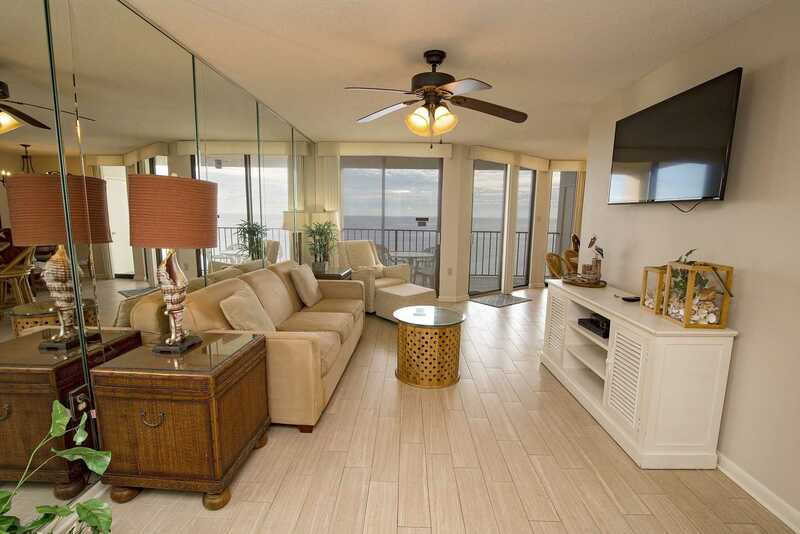 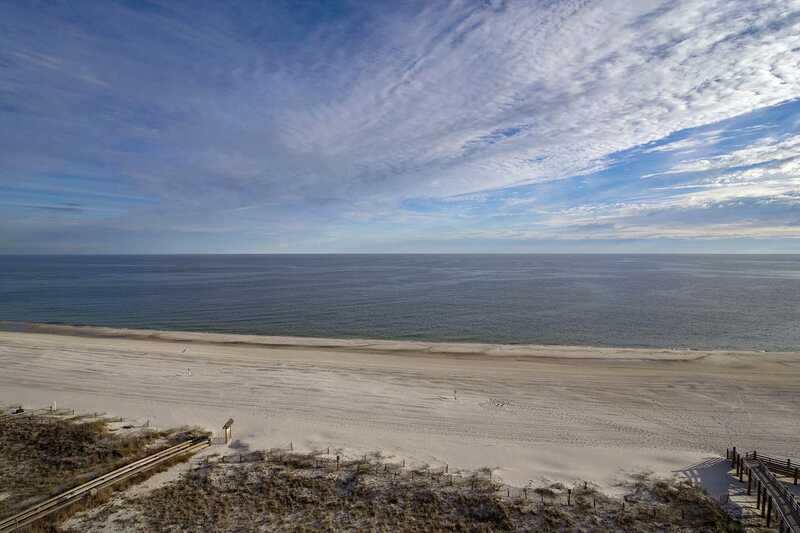 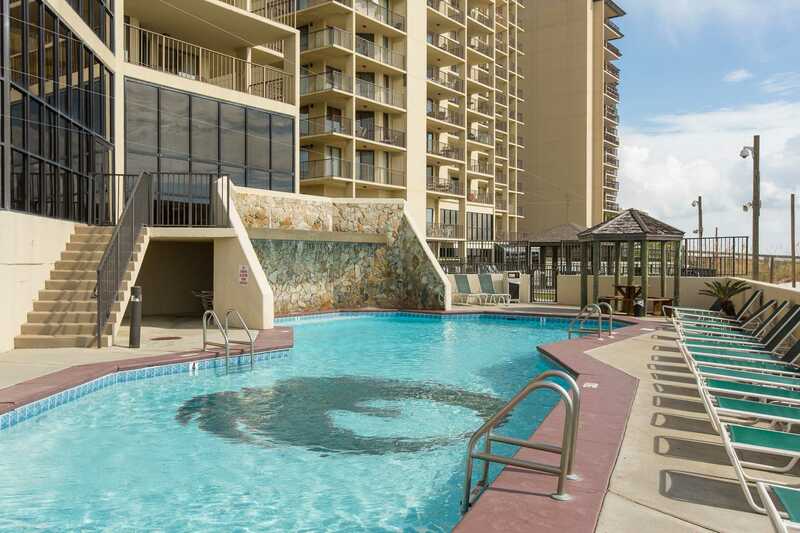 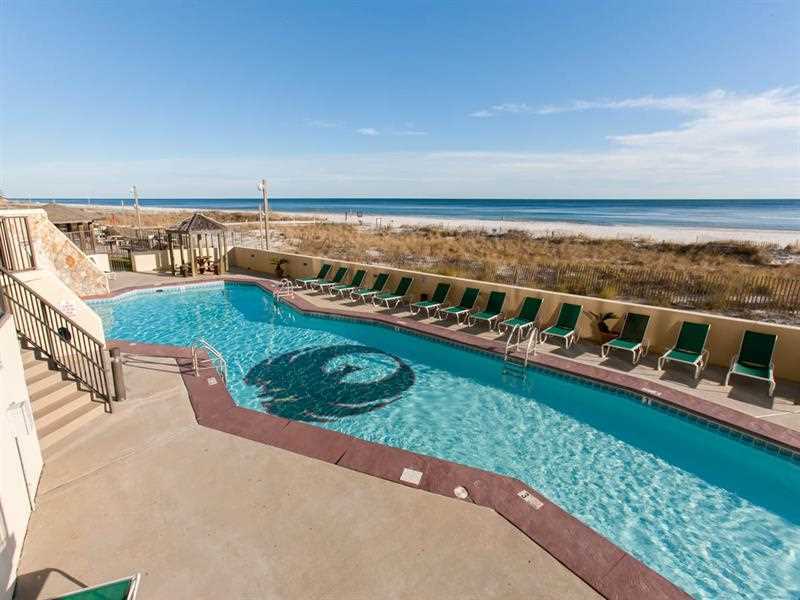 Phoenix III is centrally located close to shopping, dinning, arcades and a water park.